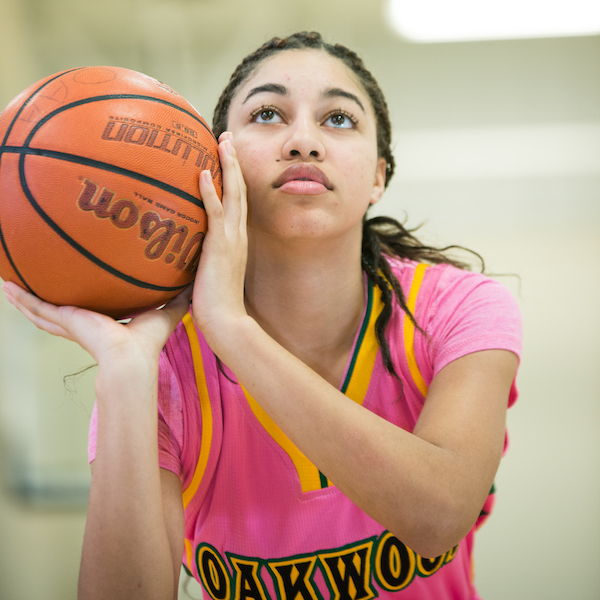 At OAA, the focus of athletics is to develop, nurture, and affirm (DNA) the mind, body, and spirit of the student-athlete. 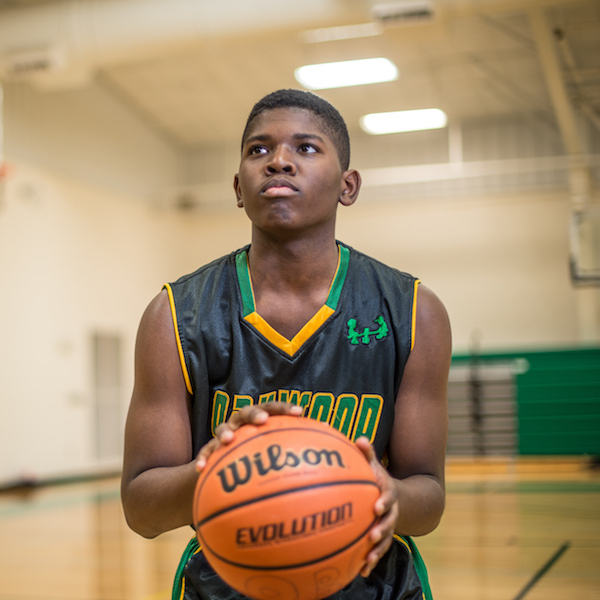 Oakwood Academy Mustangs teams recognize that they represent God, their church, their school, their families, and themselves at every athletic event. Coaches and team members are expected to conduct themselves with exemplary sportsmanship demonstrated by the respect shown to opponent players, coaches, and all officials. The goal is always to play our best, not to win at all costs. Student athletes are mentored in leadership and are expected to act as mentors and examples for younger student-athletes through their behavior on the playing fields/courts, their academic performance, their personal integrity, and their commitment to a healthy, substance-free lifestyle. In the summer of 2016, OAA joined the Alabama High School Athletic Association (AHSAA).